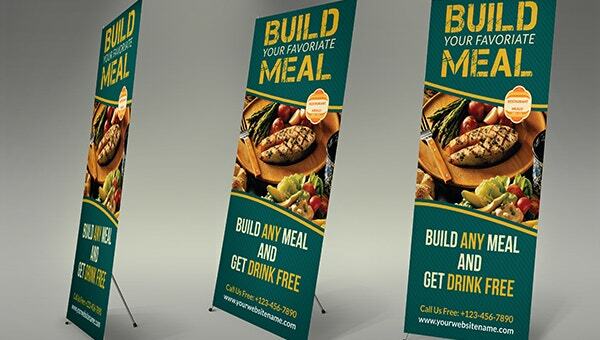 Banners are effective advertising and marketing resources for any kind of business. 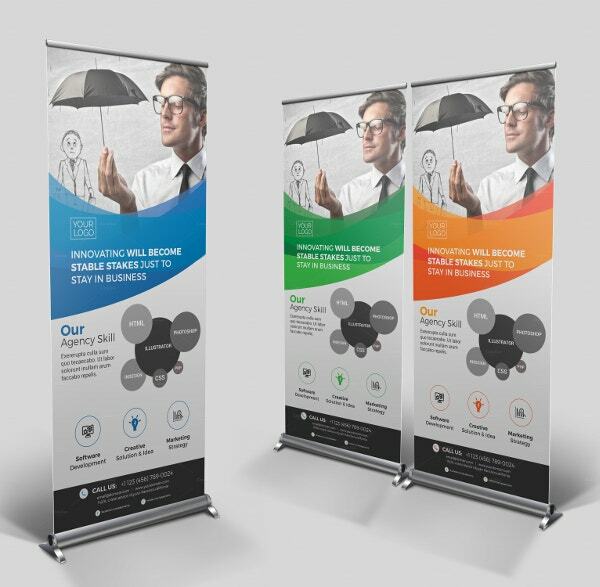 The rightly designed banners will convey your desired message by using useful, impressive, visually-aligned and aesthetically-pleasing imagery and texts. 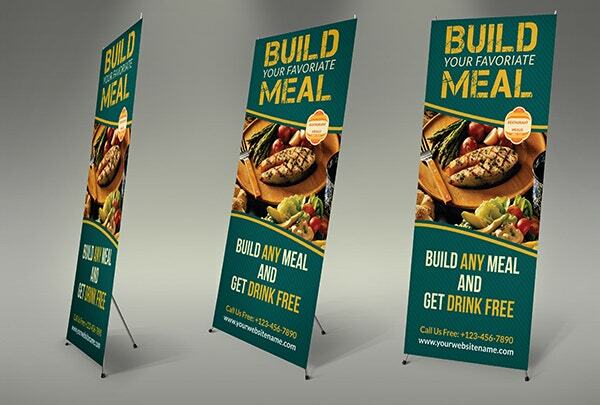 Such well-designed banners work to make your potential customers take a favorable action like buying your service or product. So, a significant amount of effort has to be put into developing and designing the banner. 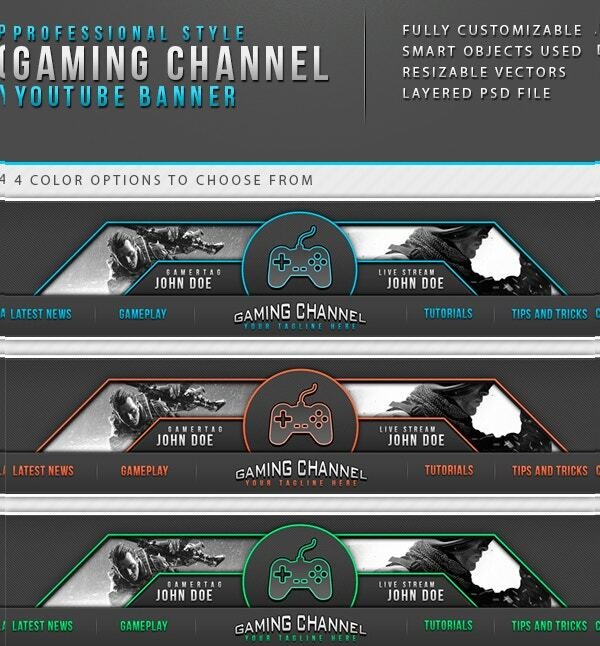 Here are some professionally designed Banner Templates with internal link anchor text in them. 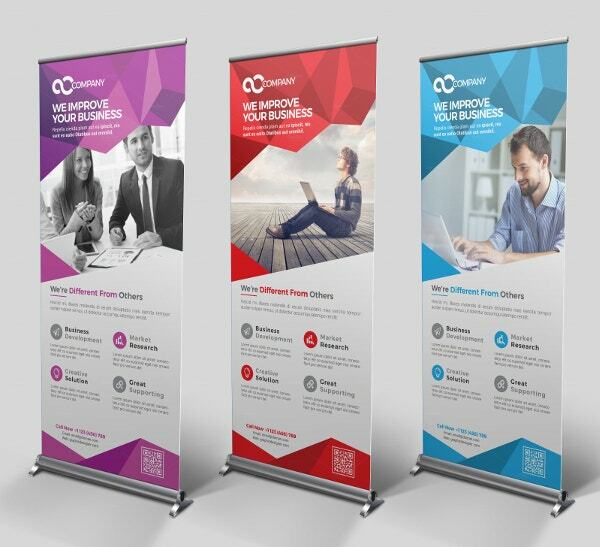 This set of 10 different perfectly organized fashion banners is available for $6. 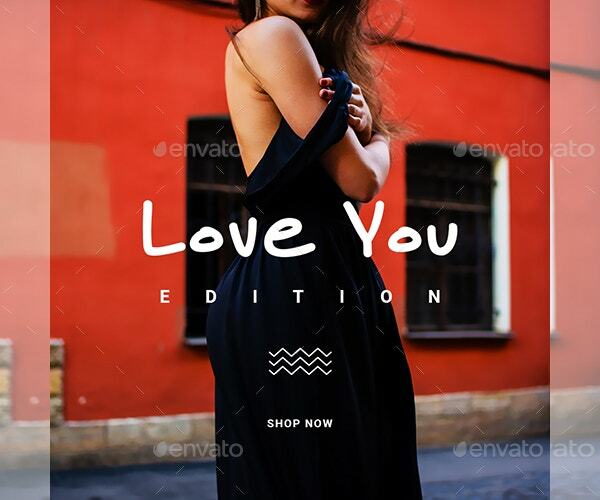 Various beautiful fonts are used in these templates. And these have images which are layered smart objects. 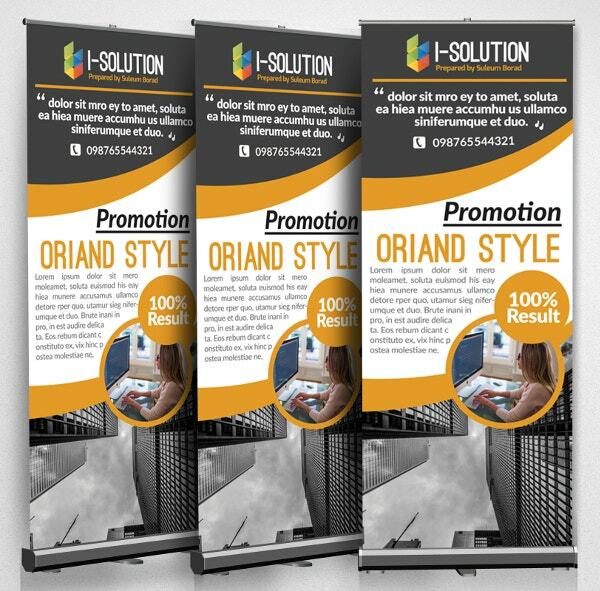 Priced at $6, this roll up banner template is for marketing your business. It is fully layered, easy to customize, and print ready. 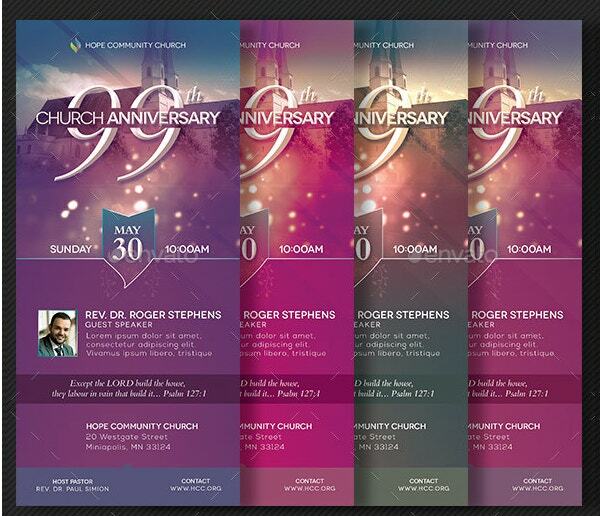 The texts, colors, and shapes are editable. 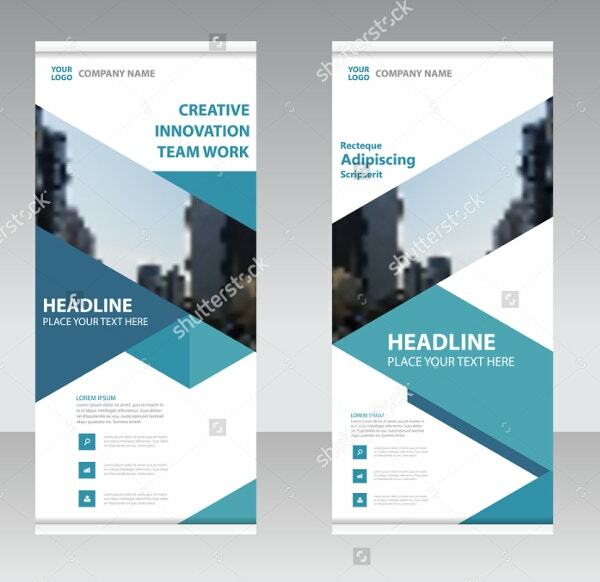 This business roll up banner has been colored blue; it has a flat design and a geometric pattern. It can be downloaded for free. Several sizes of this high-resolution template are available. Available for $7.25, this high-resolution Facebook timeline banner template features triangles and honey combs. 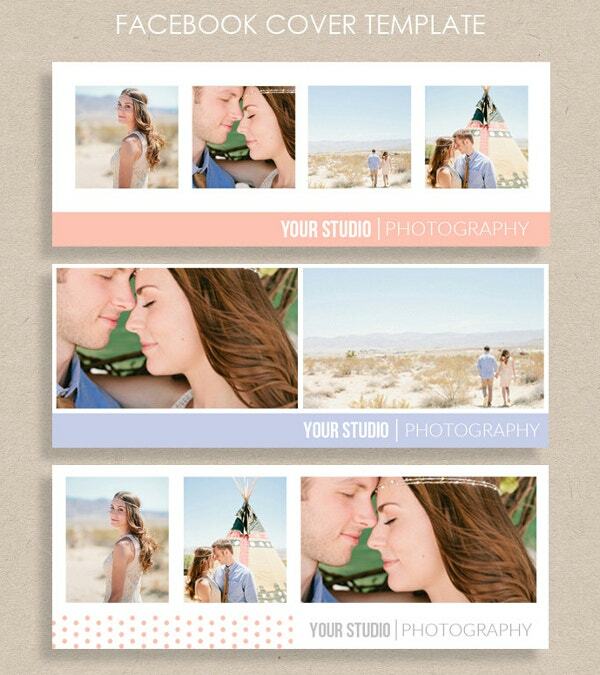 It is perfect for showcasing your recent beautiful photographs around a special occasion or latest theme. 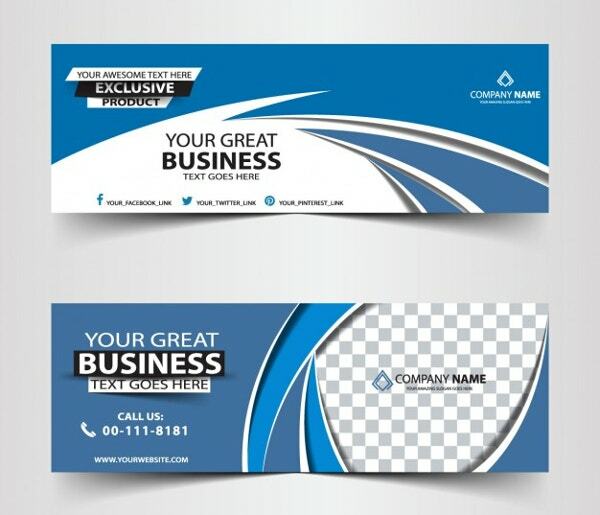 This has a corporate doctor banner template in 20 different dimensions for multipurpose usage. The entire set is priced at $5. The editable image can be changed using Smart Object. 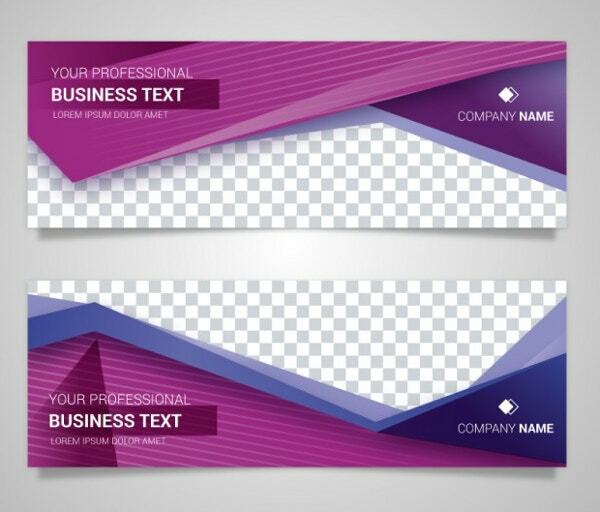 Available for $6, this abstract agency roll up banner design is fully editable. This print-ready template has 150 dpi resolutions, CMYK color mode, Google fonts, Adobe Illustrator, and PDF file. 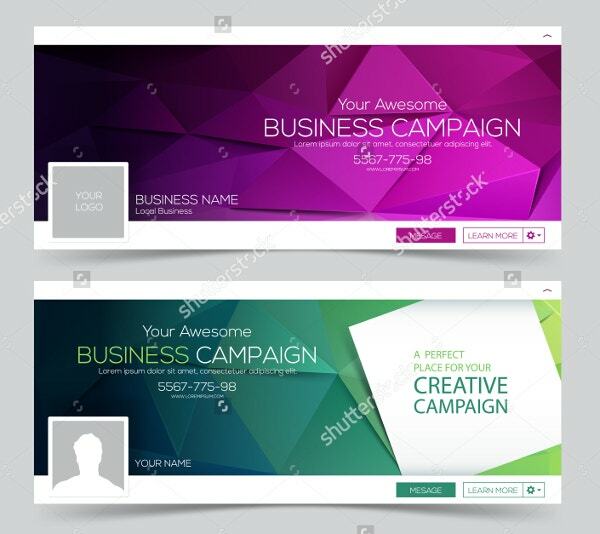 Here is a set of two creative web banner design templates. These have geometric shapes. These can be downloaded for free. Several sizes of this high-resolution template are available. 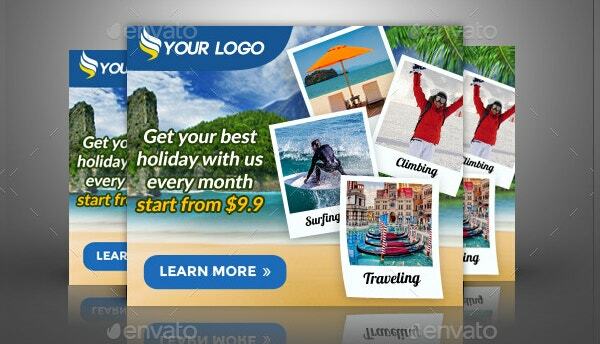 Priced at $2, this set includes a completely editable advertising travel banner template in 12 different dimensions. Images in it can be changed using Smart Object. It uses free fonts. 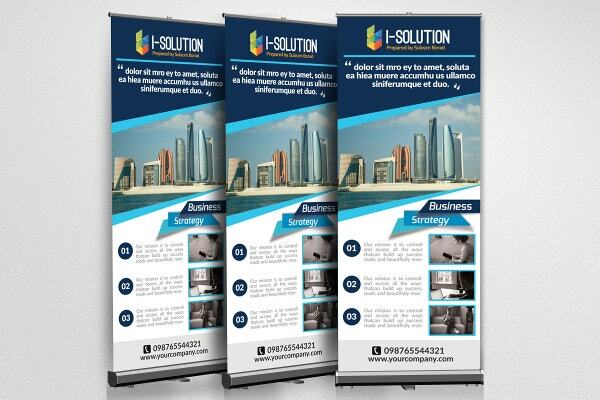 Available for $6, this professional multipurpose roll up banner design is fully editable. This print-ready template has 150 dpi resolutions, CMYK color mode, Google fonts, Adobe Illustrator, and PDF file. This includes 3 beautiful Facebook timeline banner templates which are handmade. The set is available for $6. These are layered and have 72 dpi resolution, customizable elements, and free fonts. 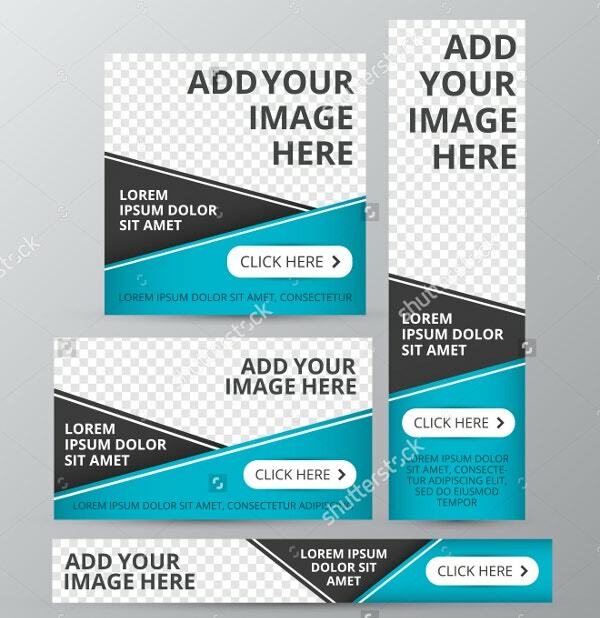 This vector web banner template is available in a square shape and different rectangular dimensions. These can be freely downloaded from the site. Several sizes of this high-resolution template are available. 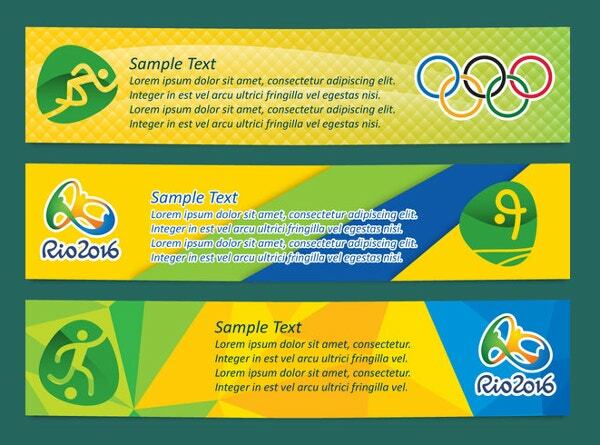 This sports activity banner is available for $7. It is print-ready, editable, and fully layered. It has 30×70 inches dimension, 300 dpi resolution, CMYK color mode, and 1-inch bleeds. 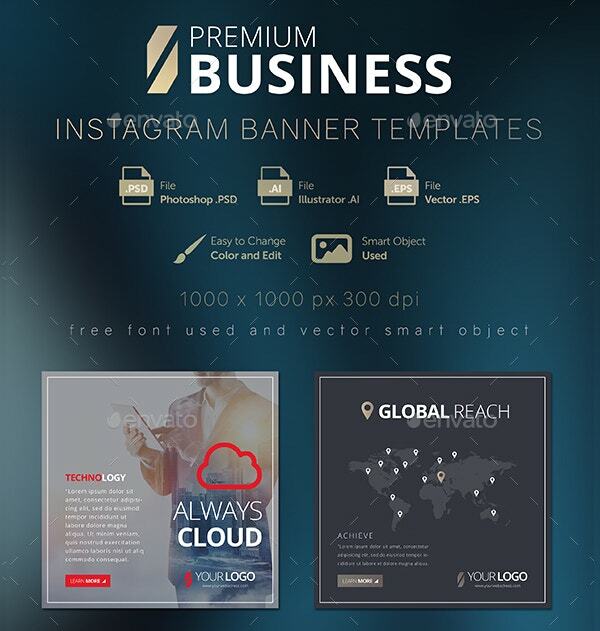 This is a set of twelve premium business Instagram banner templates. It is available for $4. All the elements here are easily editable. It comes with a help file. 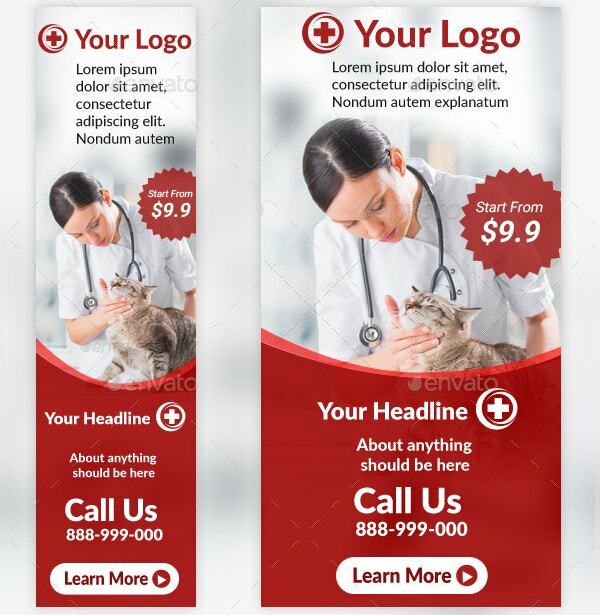 This HTML Advertisement Banner Template comes in 7 different dimensions to suit different standard advertising formats. This features interactive buttons, HTML5/CSS3, easy customization, Google web fonts, and repeating clean animation. Banners have become indispensable advertising elements of this modern era. They aid in voicing your ideas at regular intervals in a focused manner. 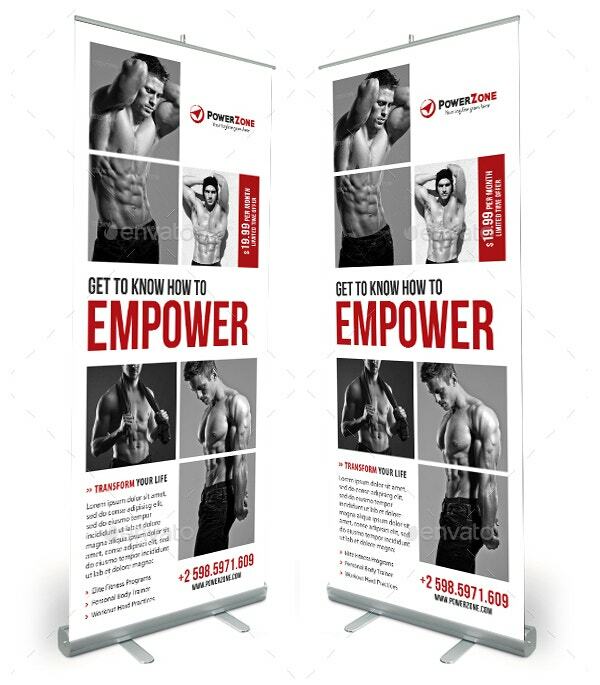 Designing effective banners by employing a designer is however quite time consuming and costly. 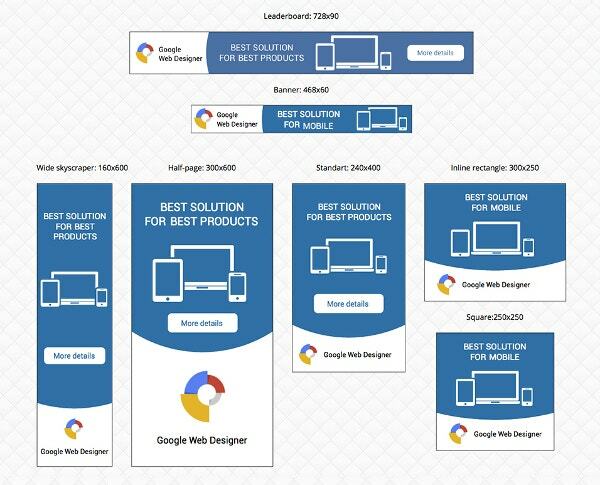 Banner Templates with internal link anchor text come handy here. You can make use of the above-listed templates for your needs.